Boeing is backing Aerion Corporation’s quest to build a supersonic jet by signing on as an investor on the project. 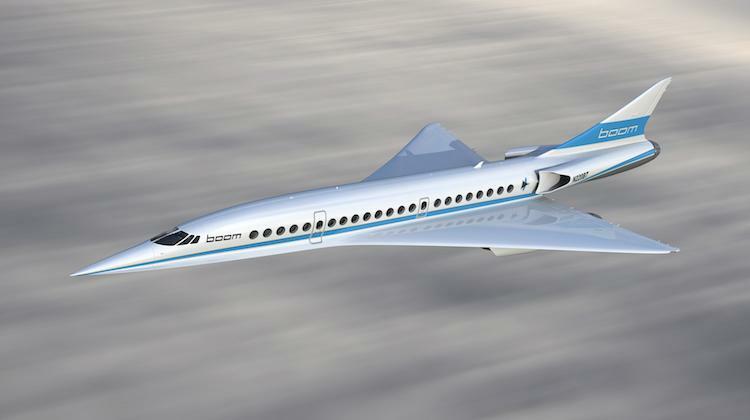 The company says it plans to provide engineering, manufacturing and flight test resources to help bring Aerion Corporation’s AS2 supersonic jet to market. 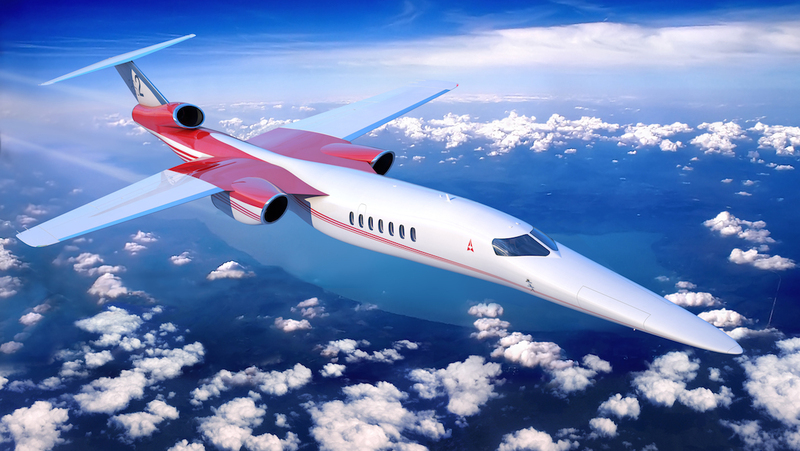 “Boeing made a significant investment in Aerion to accelerate technology development and aircraft design, and unlock supersonic air travel for new markets,” Boeing and Aerion Corporation said in a joint statement on February 5. The aircraft is designed to carry 12 passengers in a business jet style cabin at a maximum speed of Mach 1.4. First flight was scheduled for 2023. Unveiled in 2014, the AS2 has a needle-like design, although in place of a delta wing is a thin tapered wing. Passengers would be able to save more than four hours travelling between New York and Sydney (including a stop along the way). Those travelling from London to Sydney would arrive about three hours quicker on the AS2, according to the Aerion website. The proposed aircraft has already garnered the attention of the Flexjet fractional aircraft ownership program, which has placed a US$2.4 billion order for 20 AS2s to be delivered in 2023. Boeing NeXt vice president and general manager Steven Nordlund described the investment as a “strategic and disciplined leading-edge investment in further maturing supersonic technology”. “Through this partnership that combines Aerion’s supersonic expertise with Boeing’s global industrial scale and commercial aviation experience, we have the right team to build the future of sustainable supersonic flight,” Nordlund said in the joint statement. 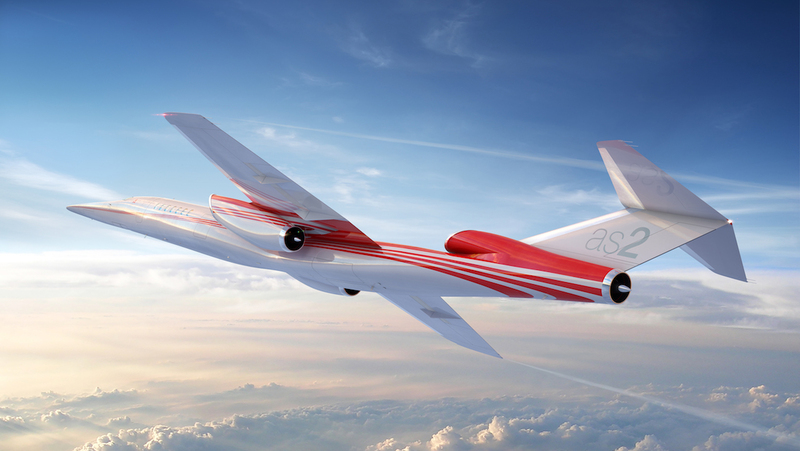 Aerion chief executive Tom Vice described the AS2 as the “launch point for the future of regulatory-compliant and efficient supersonic flight”. “Together with Boeing, we’re creating a faster, more connected future with tremendous possibilities for enhancing humanity’s productivity and potential,” Vice said. VIDEO: A look at the GE Affinity engine slated to power the AS2 from the Aerion Corporation YouTube channel. In October 2018, Aerion and GE Aviation announced they had completed the initial design of the Affinity engines slated to power the AS2. At the time, the pair said the Affinity was a twin-shaft, twin-fan turbofan controlled by a next generation Full Authority Digital Engine Control (FADEC) with a high-altitude service ceiling of 60,000ft. 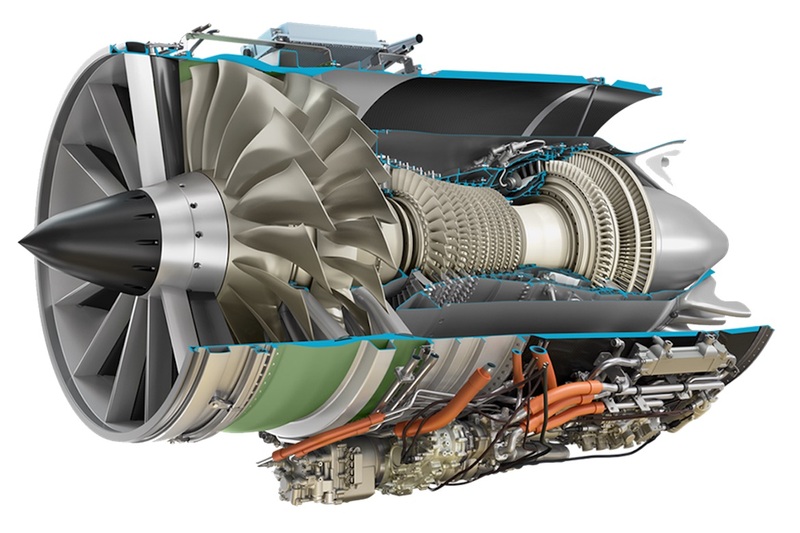 Affinity would also feature a proven engine core adapted from GE’s commercial airline portfolio, a durable combustor with advanced coatings for sustained high-speed operations and technology to ensure it met or exceeded rules relating to noise. Detailed design and the building of test engines was expected in 2020. The AS2 is one of several supersonic transport (SST) projects underway. The September 2018 edition of Australian Aviation has a story on the the work going on regarding supersonic flight by Owen Zupp. That story can be read here.